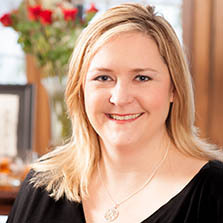 We'd like you to meet Erin Sullivan, a member of Ever Irish's Product Selection team. We gave Erin the formidable task of going through our hundreds of fabulous items and hand-picking a few of her favorite Irish gifts to share with you. Erin, who traces her family roots to County Cork, is very active in her local Irish-American Club and walks in the annual St. Patrick's Day parade with her family. She's known hereabouts for her good taste and excellent judgment. Somehow, she always manages to stay on top of the trends but still recognizes and appreciates a true classic when she sees one. Plus, she's just a lot of fun to be with. See why Erin is such a valuable member of our team? So now you've met Erin and understand why she's one of our favorite people. Here, in her own words, are a few of her favorite Irish gifts. I'd get this green check Irish tweed cap as a gift for my nephew, who's only 10 but such a little man already. He would look adorable in it, and it reminds me of the caps my father used to wear. A number of my friends and relatives are getting married soon, and this handpainted Health/Love/Happiness Ogham Wish would be a wonderful wedding gift for any of them. It's really beautiful, and its message of health, love, and happiness is everything I wish for them. 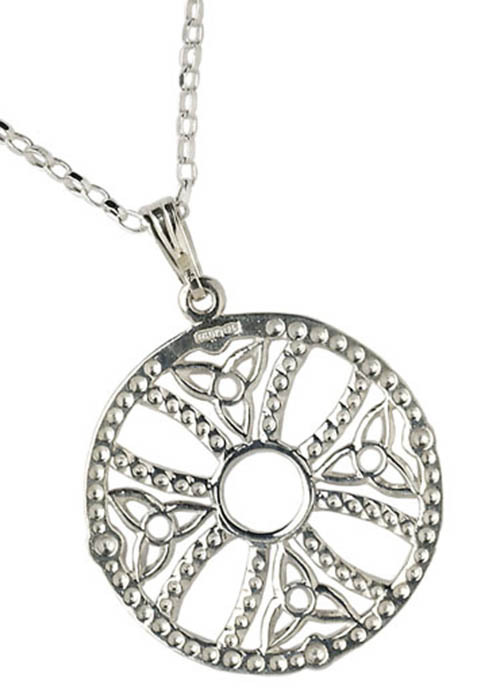 Something about this elegant sterling silver Ardagh cross pendant spoke to me the moment I saw it. It's now a part of my personal jewelry collection, and I find myself wearing it, and getting compliments on it, constantly. Just lovely. I know a guy who's an Irish whiskey connoisseur, and I'm 100 percent certain that he would absolutely love to sip his whiskey from these hand-etched crystal Celtic knotwork whiskey glasses. Maybe I can convince him to raise a glass with me!